Overview These boost (step-up) voltage regulators generate higher output voltages from input volt.. 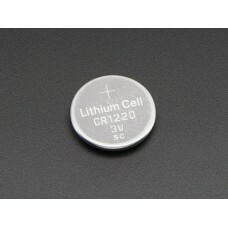 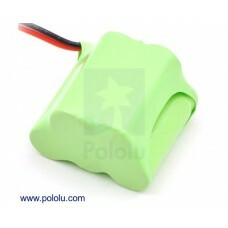 This is a rechargeable 7.2 V NiMH battery pack with a capacity of 2200 mAh. 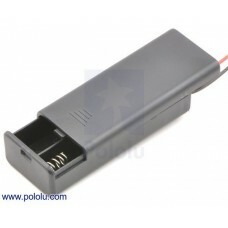 The pack co.. 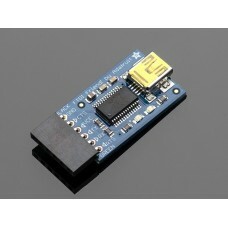 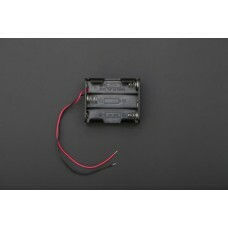 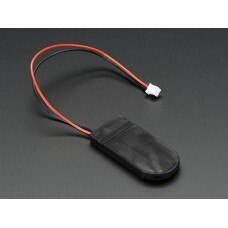 This is a rechargeable 3.6 V NiMH battery pack with a capacity of 900 mAh. 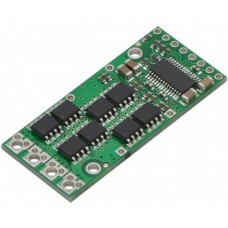 The pack con.. 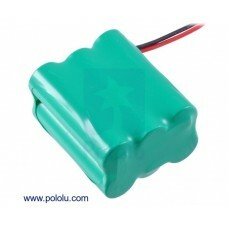 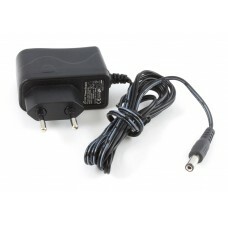 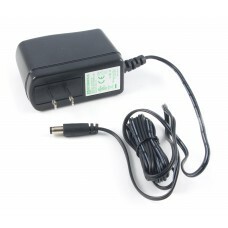 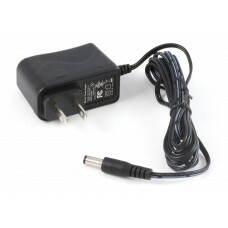 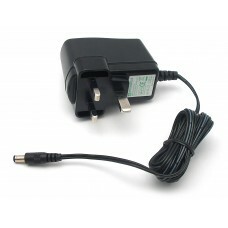 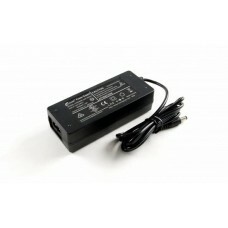 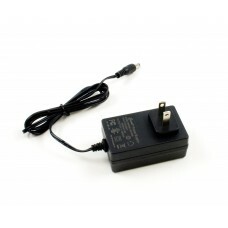 This is a rechargeable 6.0 V NiMH battery pack with a capacity of 350 mAh. 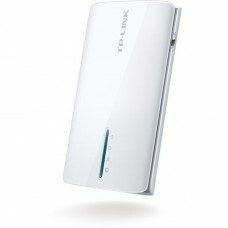 The pack con..
Overview Long gone are the days of parallel ports and serial ports. 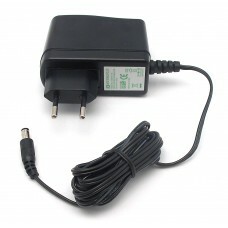 Now t..
Australian style plug. 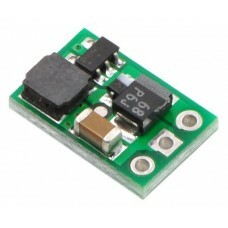 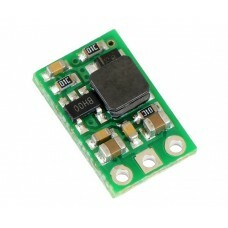 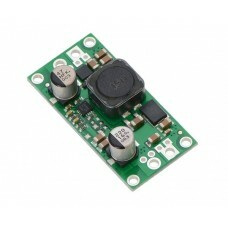 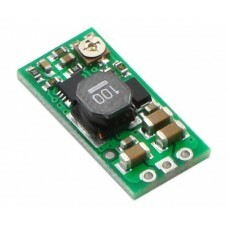 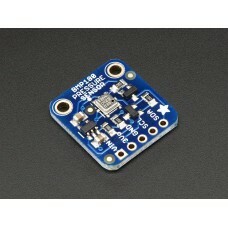 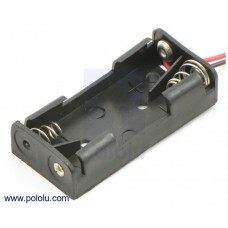 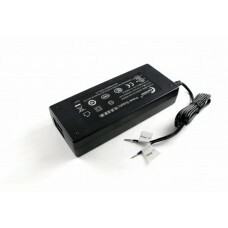 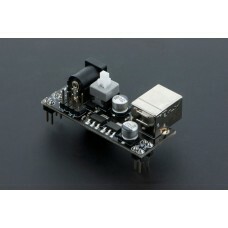 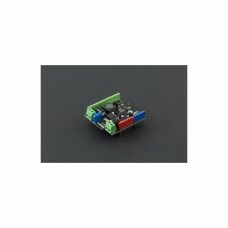 The 3022 provides efficient power at 12VDC, 2.0 Amps, 24 Watts. 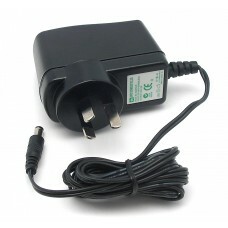 It is ..
European style plug. 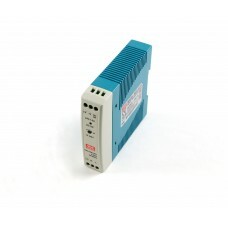 The 3023 provides efficient power at 12VDC, 2.0 Amps, 24 Watts. 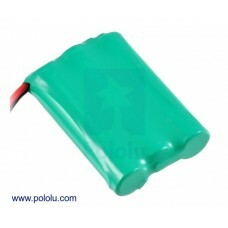 It is p..